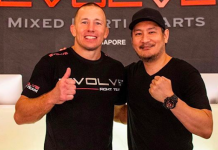 The Georges St-Pierre vs the Diaz brothers drama continues. Originally in what started with a longtime rivalry in the making against Nick, St-Pierre appears to be positioned towards a potential bout against the younger Diaz brother, Nate. 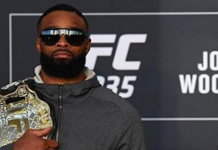 Since the reports of the bout, there has been speculation of whether or not the fight will actually come to fruition for UFC 227. Diaz appears to be one of those speculating…or at least claiming that the talk is just “wolf tickets” being sold. Among other things, of course. 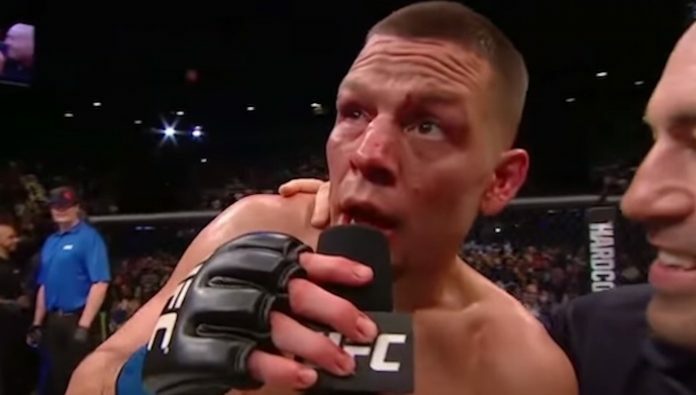 Aside from the report that Dana White is working on St-Pierre vs Nate Diaz, there have been various reports that the UFC has been looking for an August return date for Diaz no matter the opponent. 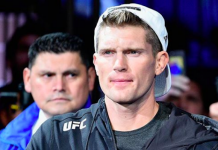 Diaz, who has been notoriously hard to negotiate with when it comes to fights has not competed since 2016 when he lost a majority decision to the then UFC featherweight champion, Conor McGregor in a welterweight rematch at UFC 202. 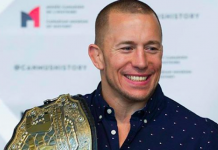 St-Pierre on the other hand just recently returned to action in November for the first time in four years to capture the UFC middleweight crown and make himself one of the few champions to hold titles in multiple weight classes. Seemingly only looking for challenging fights and ones that will build onto his already amazing legacy, St-Pierre vacated his title just a month after earning and announced that he was battling ulcerative colitis. This article first appeared on BJPenn.com on 5/11/2018.